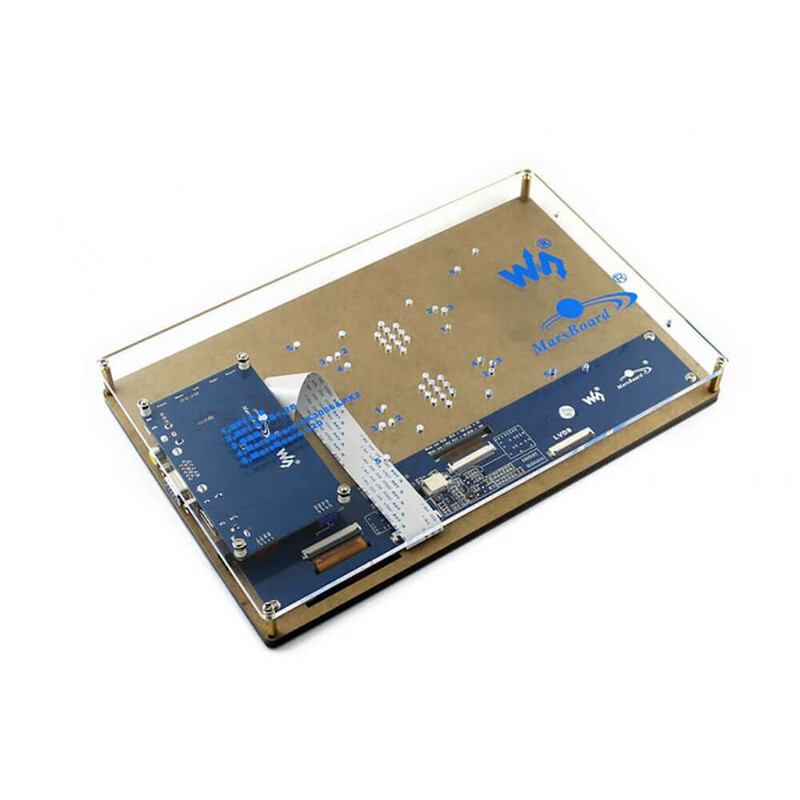 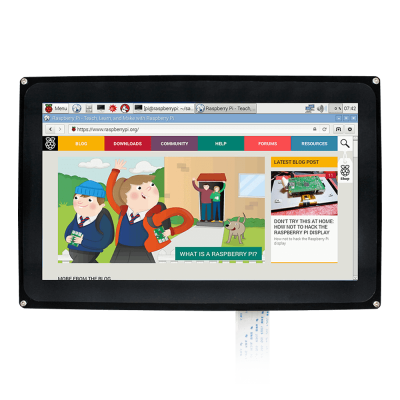 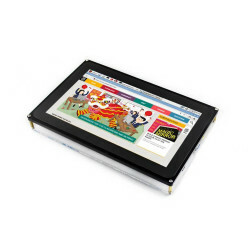 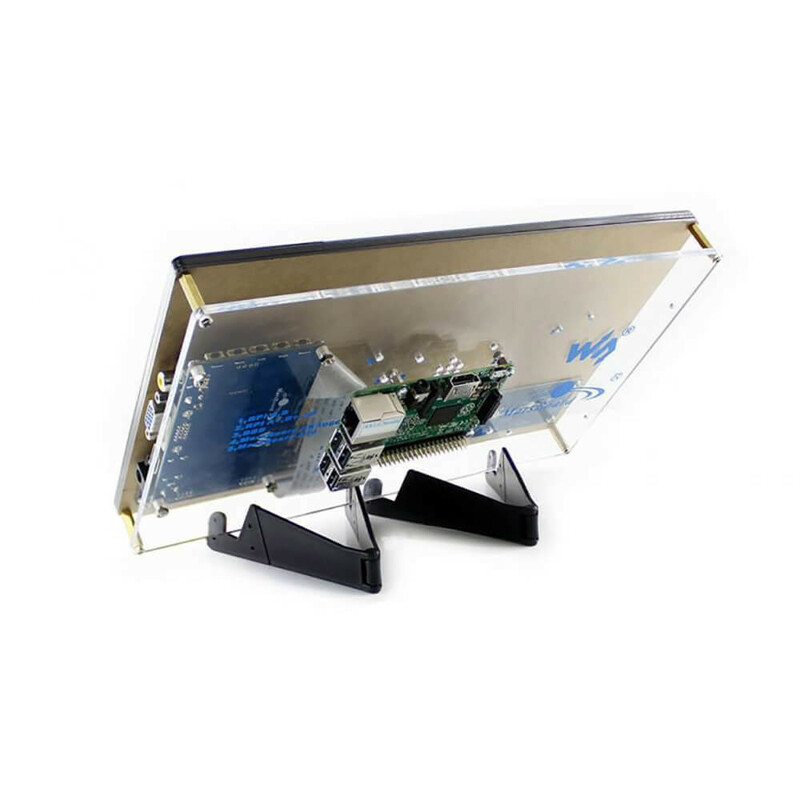 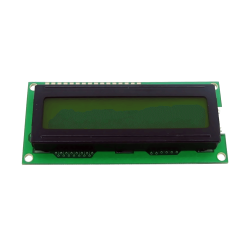 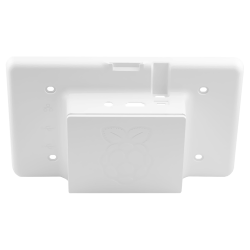 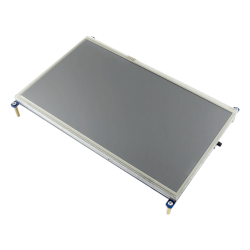 Waveshare 10.1" HDMI LCD -H- Raspberry Pi Touch Screen , is very easy to set up, has a great 1024x600 resolution and a transparent acrylic stand. 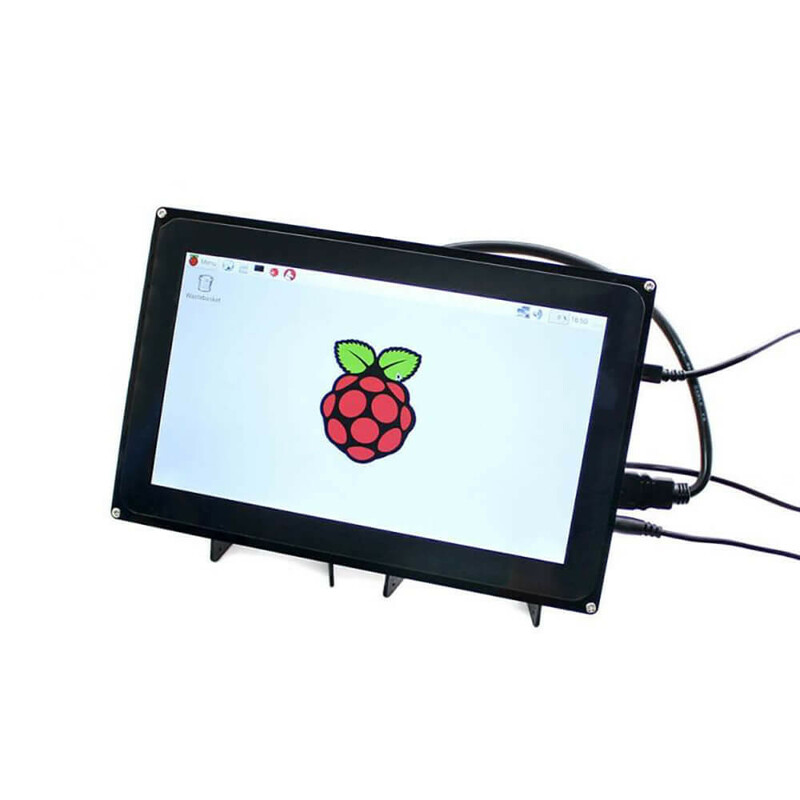 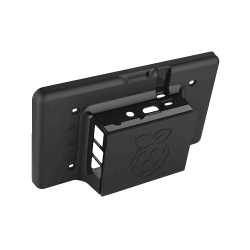 Waveshare 10.1"" HDMI LCD Touch Screen type H, uses Raspberry Pi's HDMI output for display, and the USB port for touch control. Can also be used as a computer monitor, supports Windows 10/8.1/8/7/XP etc. Multi languages OSD menu, for power management, brightness/contrast adjustment, etc.